Brewed to a ‘proper’ dark mild recipe, Batemans Dark Mild sports chocolate and black malts for full flavour. With an ABV of 3%, this is one beer deserved of its three-times CAMRA Champion Mild of Britain accolade. 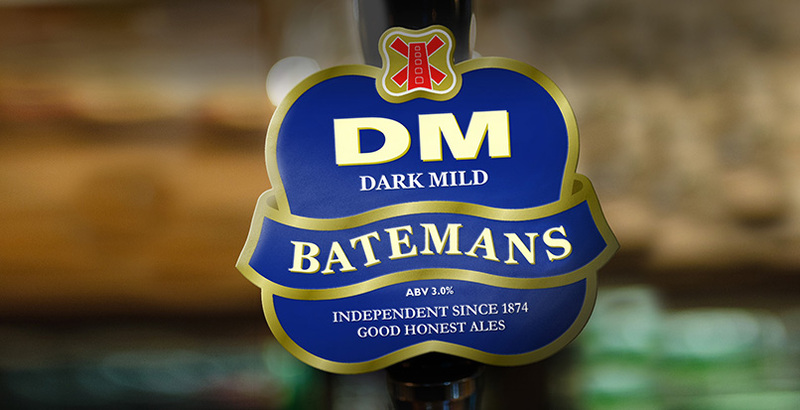 Batemans Dark Mild is available in May and coincides with the ‘May is Mild Month’*, a CAMRA-backed campaign that encourages real ale drinkers to appreciate this classic British beer. Be sure to savour Dark Mild while stocks last. *See http://www.camra.org.uk/mild-month for more information.